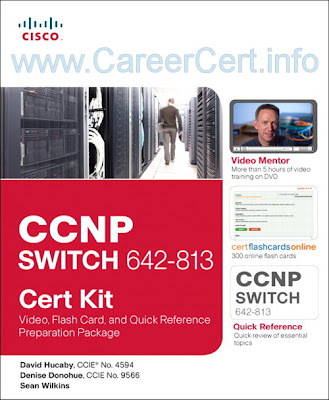 CCNP SWITCH 642-813 Cert Kit is a best of breed late-stage preparation package that combines three self-study tools into one value-priced package. 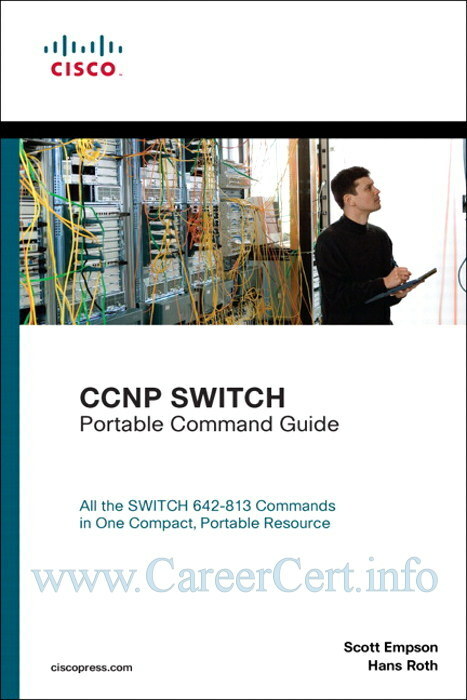 This product provides you with over 6 hours of personal instruction from Sr. instructor Dave Hucaby on the LAN Switching Video Mentor, a concise review of CCNP SWITCH exam topics in the CCNP SWITCH Quick Reference, and 300 exam review questions in both desktop and mobile formats in the CCNP SWITCH Cert Flash Cards Online. 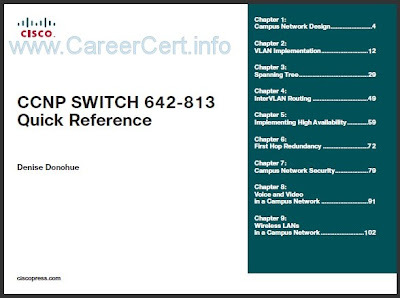 LAN Switching Video Mentor is a DVD video product. The DVD contains a series of short instructional videos that demonstrate how to accomplish some of the most common configuration and troubleshooting tasks on the Catalyst platforms and how to verify that the network is working correctly. The DVD contains 20 individual videos for a total of about six hours of instruction. 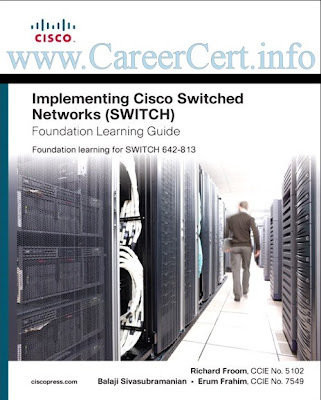 CCNP SWITCH Quick Reference provides you with detailed, graphical-based information, highlighting only the key topics on the CCNP SWITCH exam in cram-style format. This fact-filled Quick Reference allows you to get all-important information at a glance, helping focus on areas of weakness and enhance memory retention of important concepts. 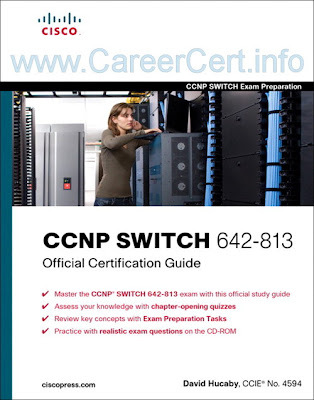 CCNP SWITCH Cert Flash Cards Online provides a concise review of all objectives on the CCNP SWITCH 642-813 exam. This online exam preparation tool consists of a custom flash card application loaded with over 300 total questions that test your skills and enhance retention of exam topics. hi, the links doesnt work, can you fix it ? hi, I can not download documents. Could you share again please. when will you update the questions ? 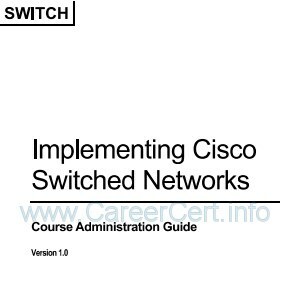 Check at below link. 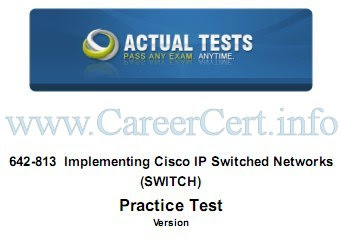 It is the real pass4sure website. how can i download all the book i want here ?? Hi, why v17.0 is only 190 questions while other are 400+ or 500+ questions? none of the link works, does any one have new links? Pass4sure published latest dumps with additinal questions today. How long it will take to update here? The nuggets/video link is not working, both rapidshare and rapidgator are not working. Please fix that. 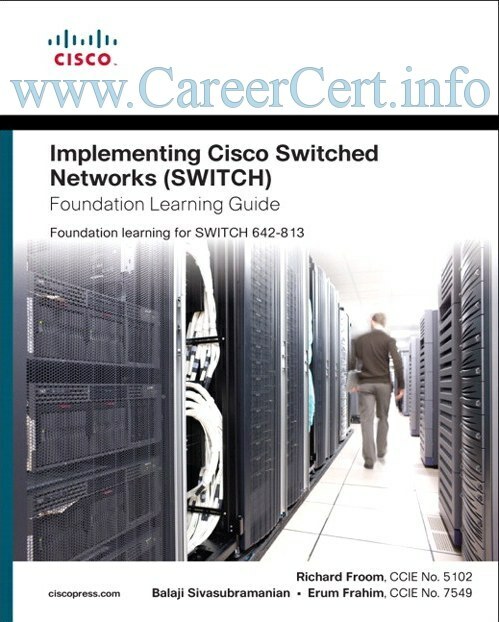 Latest Pass4sure CCNP SWITCH 642-813 – v15.0 / 162 Questions – Group Buy #17 >>> will we get it in vce /pdf file? HI, i’ve purchased the GB for the P4S v15.0 recently. Is this still the latest or there’s a new one? 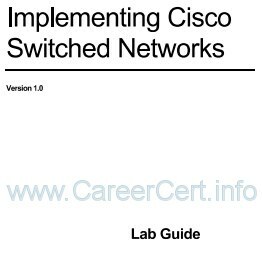 i present the exam next week. I think the answer is missing from question 6 (1st topic). 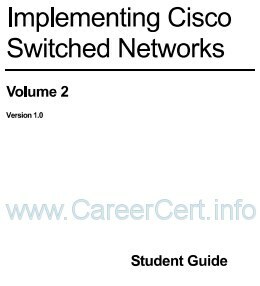 Well, It is a very nice infomation for sure and it is allowing the students to crack examS very easily. There are sevral things to be considered to crack IN exams and this post is allowing the users to know about those important factors and to be prepared about those as well. I am happy to purchase the GB. Can you please confirm whether these dumps are still valid and I will get updates for the next 3 months?